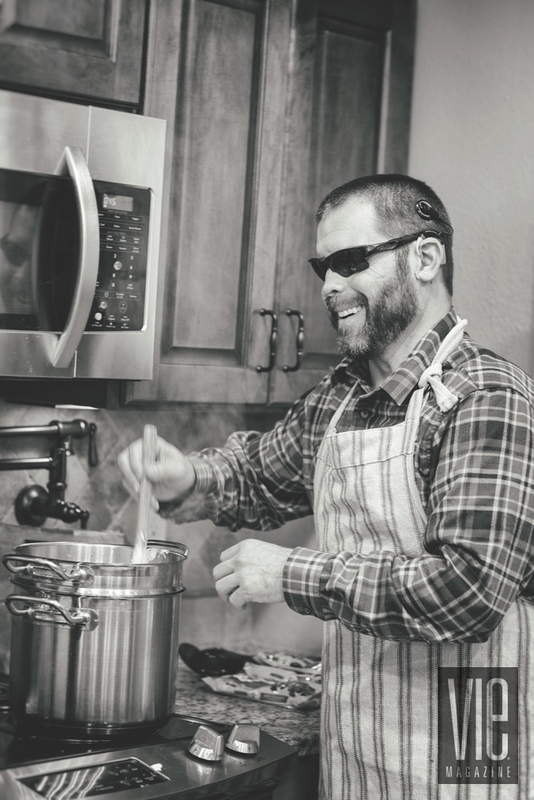 Now, far from the ravages of war, retired Army Staff Sergeant Aaron Hale has found his passion in the kitchen. But it’s not been an easy road by any stretch of the imagination. Aaron Hale, now thirty-eight, is a fourteen-year veteran of both the Navy and the Army. 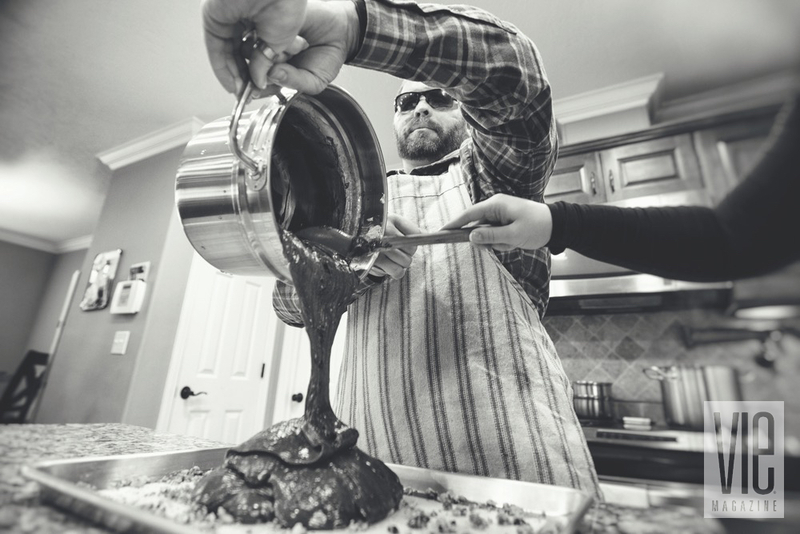 After spending ten years in the Navy cooking for admirals of the Sixth Fleet in Italy, Aaron joined the Army in 2007 and was assigned to the Explosive Ordnance Disposal Battalion’s 760th EOD Company out of Fort Drum, New York. From Fort Drum, he was deployed to Iraq and then to Afghanistan. 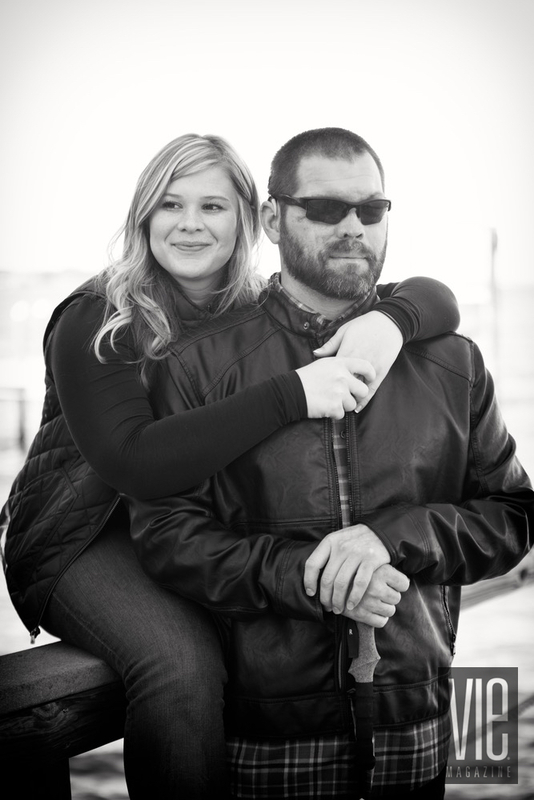 It was on December 8, 2011, during his second mission to Afghanistan, that Aaron’s life changed forever. An IED (improvised explosive device) exploded in front of him, leaving him severely wounded and blind. The brunt of the blast impacted Aaron’s right side; every bone in his face was broken. 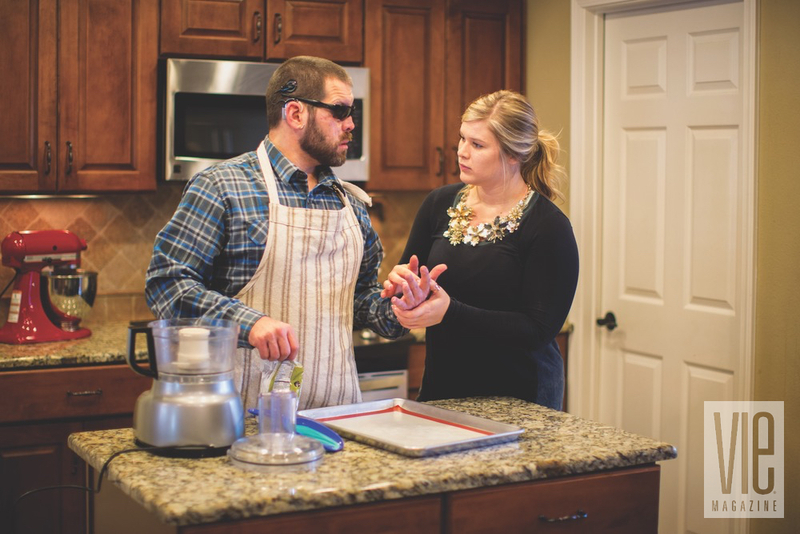 Twenty-seven reconstructive surgeries later, Aaron began to reestablish his life. Refusing to accept defeat, Aaron was always looking for new challenges. While he awaited military retirement, he taught at the EOD School at Eglin Air Force Base in Fort Walton Beach, Florida, continued his education, gave impactful and inspirational speeches for various military causes, and continued running marathons and climbing mountains. Refusing to accept defeat, Aaron was always looking for new challenges. After his injury, a well-deserved, positive chapter opened in Aaron’s life: he was honored with a new roof over his head. Three years ago, Building Homes for Heroes provided Aaron with a new three-bedroom home in Santa Rosa Beach, Florida, where he now resides. Then, last summer, as if Aaron hadn’t endured enough challenges in his life, he contracted bacterial meningitis. The disease left him totally deaf and suffering from significant vertigo. Since then, he has received two cochlear implants, one of which grants him very limited hearing. Here is where a good twist of fate happened for Aaron. His mother grew up with a dear girlfriend from childhood, and they remained close over the years. After both ladies had their children, they all spent a few summers together in Akron, Ohio. McKayla Tracy is the daughter of Aaron’s mother’s best friend. Aaron’s mother is also McKayla’s godmother. McKayla was living in Sacramento, California, in 2015 when she and Aaron reconnected via social media, and they spent the next several months filling each other in on the last twenty years of their lives. Daily phone conversations led to McKayla’s visiting Aaron in Santa Rosa Beach, where they shared an incredible week together. Five days after returning to California, McKayla heard the news that Aaron was in the hospital with bacterial meningitis. She boarded the first flight the next day to be by Aaron’s side. “The road to recovery was slow, and I had no idea how serious it really was until I arrived at the hospital,” McKayla says. Aaron spent ten long days at Sacred Heart Hospital and another seven days at the University of Alabama at Birmingham’s medical center. At that point, McKayla knew there was no looking back and that she needed to be there for Aaron. She decided to stay in Florida, and his care became her full-time job. She never returned to California and remains at Aaron’s side today. 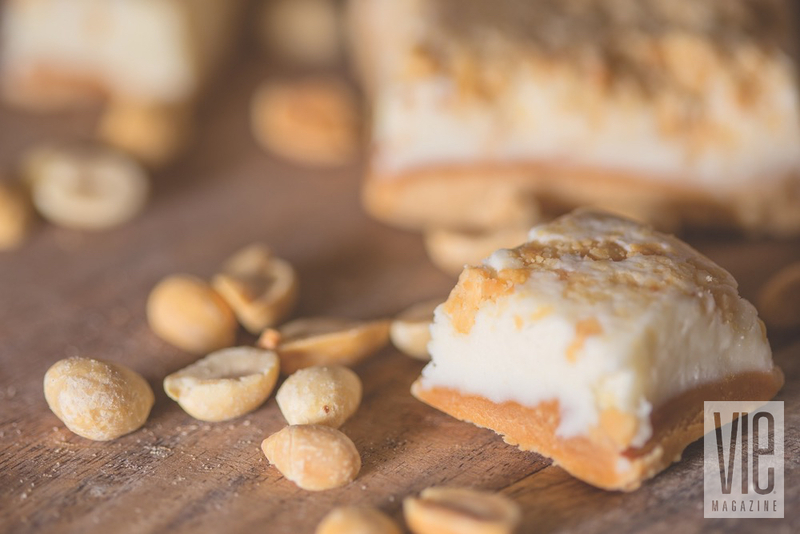 Using Aaron’s recipes, the pair makes a variety of fudges in their kitchen, including Peanut Butter Cream, Chocolate Walnut, ’Merican Pick-Me-Up, Cherry Cinnamon Spark, and StrawBarry White (fudge with soul!). The rave reviews keep pouring in, with ’Merican Pick-Me-Up being the leader of the favorites. 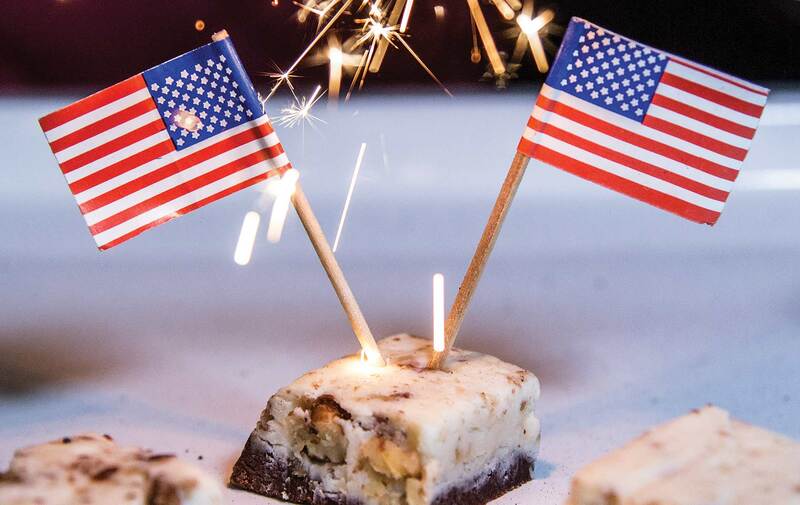 This fudge features a bourbon cream liqueur and fresh ground coffee from American Pride Roasters. At first, making fudge was a fun diversion to help pass the days, but then orders started coming in, including a major one from ValleyCrest Landscape Maintenance—three hundred half-pound batches to be given as client holiday gifts. Aaron and McKayla also shipped out many orders of their confectionary delights to family and friends over the holidays. 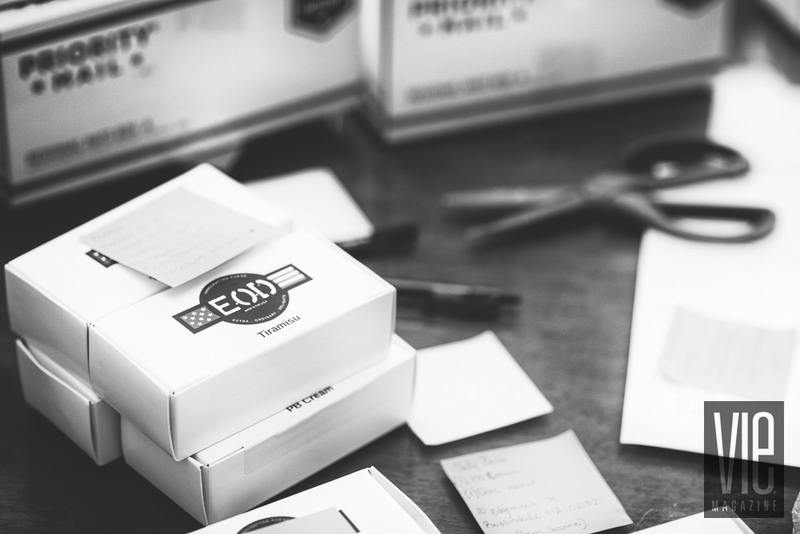 Quickly, they realized they could grow the business and started securing a logo design, packaging, cooking supplies, equipment, and other things necessary for becoming a professional company. Aaron’s unwavering, unbreakable spirit and sense of humor are amazing inspirations to veterans still deciding what they want to do after the military—or inspirations to anyone, for that matter. 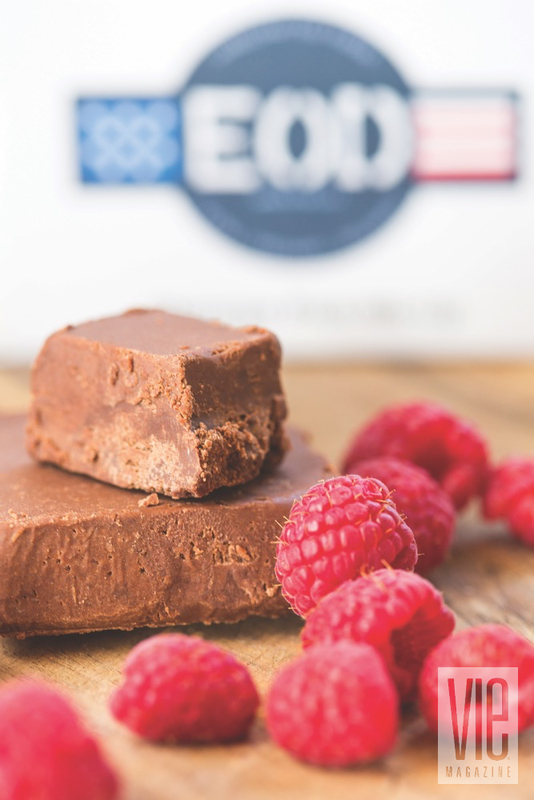 The couple’s next step is to secure a commercial kitchen in the area and ship EOD fudge out all over the world. (Anyone have some Shark Tank connections out there?) With the courageous attitudes of both Aaron Hale and McKayla Tracy, there is no doubt they will make it happen. To order from Extra Ordinary Delights, or to read more of Aaron’s story, visit www.aaronchale.com or www.facebook.com/EODconfections.